“DCR uses a fantastic process-based production system that standardizes and streamlines each procedure and eliminates many of the inefficiencies associated with auto body repairs,” said Bergaglio. “It is very complementary to the Symach system and we are really excited about working together”. 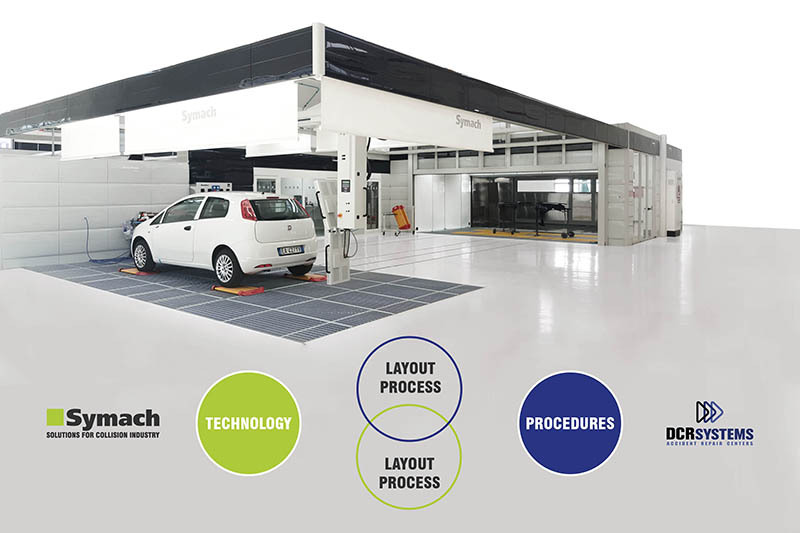 Founded in 2001, Symach says it offers a complete range of body shop equipment for the collision repair industry, including its unique FixLine repair process, SPAP “Symach Paint Application Process” and DryTronic robotic technology for drying paint in a less than a minute. DCR Systems was founded in 2004 and is owned by Giarrizzo and partners. 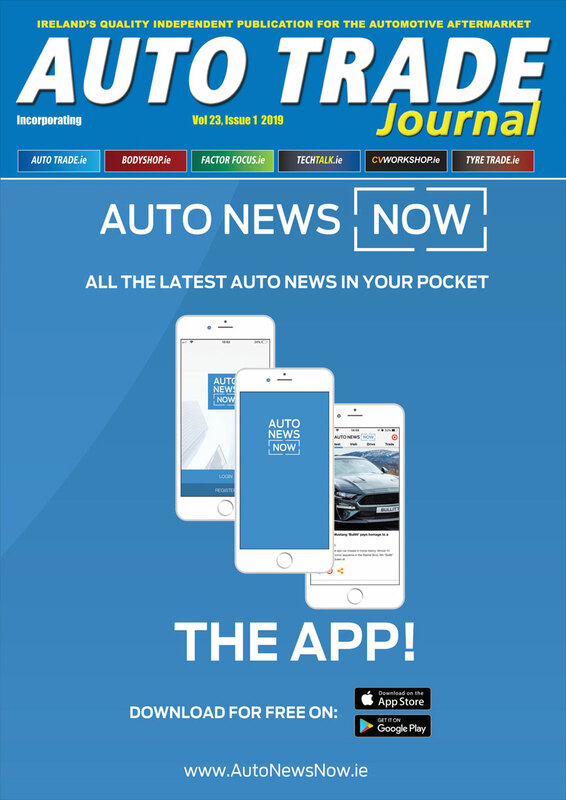 The Ohio and Atlanta-based business sets up accident repair facilities based on lean manufacturing principles for automotive dealerships looking to outsource their operations. Symach says it plans to sell new collision repair facilities in the USA market that will operate under the DCR standard model. DCR Systems will offer a turn-key franchise-like model for dealers. In both scenarios, Symach equipment will be utilized and training will be provided.